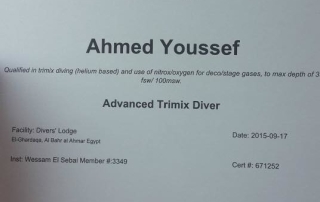 Congratulations to Ahmed Youssef who successfully completed his TDI Advanced Trimix Diver Course with us here at Divers' Lodge. 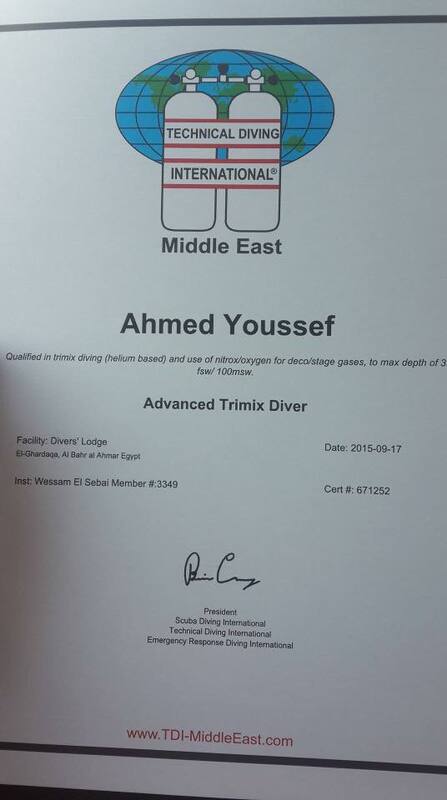 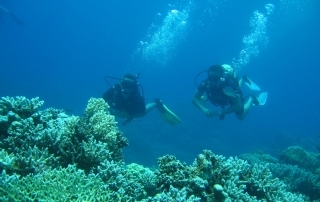 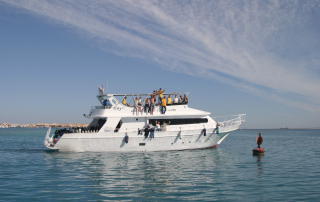 Well done Ahmed and we look forward to you diving with us again soon. 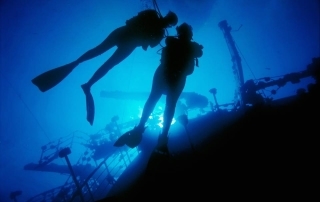 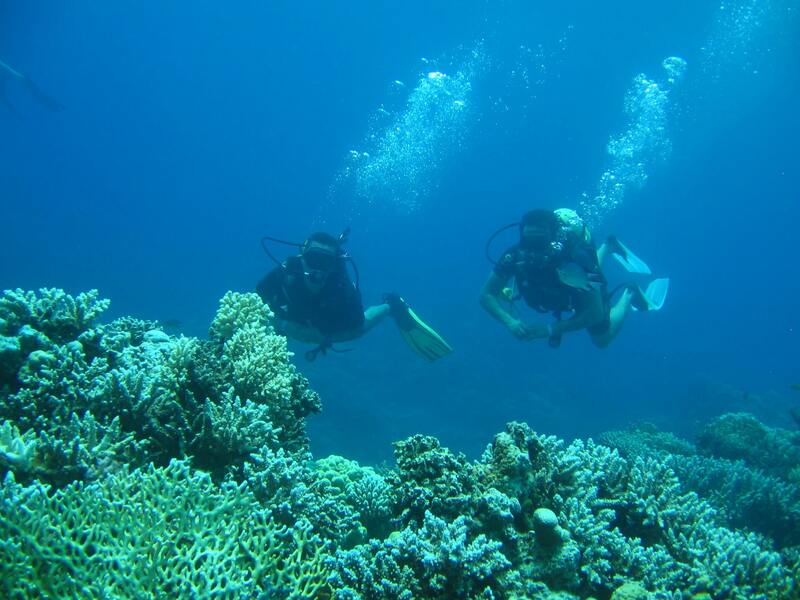 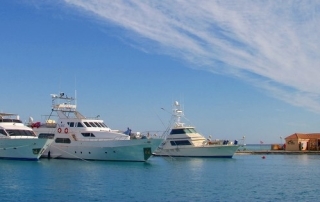 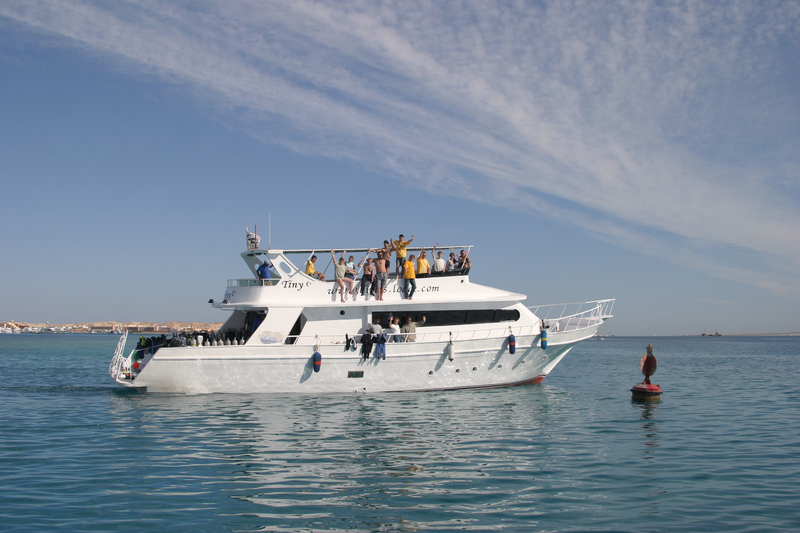 If you would like more information on TDI Advanced Trimix Diver Courses with Divers' Lodge please don't hesitate to contact us.